Calance is a global IT Services firm operating in the United States, Canada, and India. 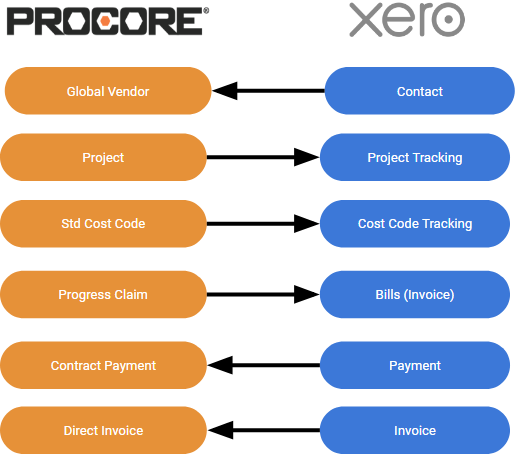 Calance provides simple scalable integrations between Procore and Financial systems through its tool Dimension. Dimension helps companies eliminate the need for manual data entry, increases efficiency, and improves collaboration between departments. With a long history of success, Calance is dedicated to improving project efficiency.